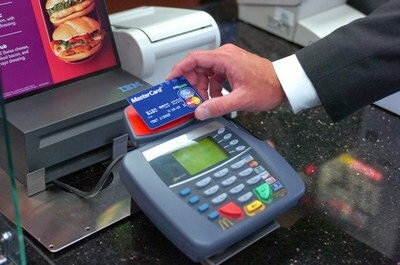 ...so which chip and pin card to get? I'm in Milan now and I was shocked that my PenFed Visa got rejected at the Milan metro kiosks. I only realized it was chip and signature when I read about it in here. Apparently the kiosks ignore the PIN capability? Why? From the google doc, it looks like there are many kinds of authentication, not all of which I understand. So...if you were going to get a card with no foreign transaction fees that worked as a standard chip and pin when overseas, what authentication method would you want from that Google doc? What are the best cards from that perspective? It happened with me too. I had no clue that after I receive my card, I was supposed to call and ask for a pin! But I got the pin in 3 days. 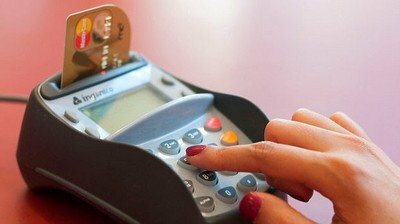 Once you get your pin, you can try it at Walmart - chip and Pin. I am heading to South and Central Asia in 10 days for a couple of weeks. I will report back my experience with my Chip and on-line Pin (Synchrony Sams Master Card) and of course my pure chip and pin UNFCU. 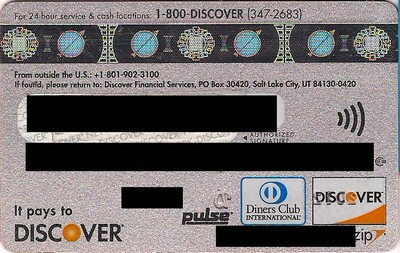 I do wonder what hoops UNFCU had to jump through to be able to be PIN preferring, since Visa is extremely anti-PIN (especially offline PIN). 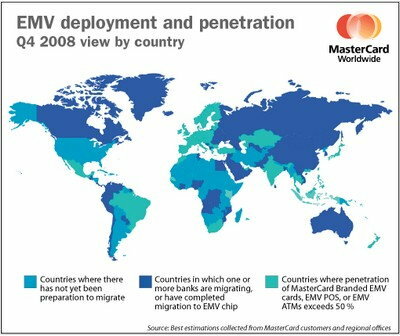 Are they just grandfathered from before Visa took that stance? Is Visa's stance more of a "we really don't think you should but you can do whatever you want" or do they try to discourage it by adding additional requirements? When I spoke to the UNFCU rep, he mentioned that most of their members are overseas. 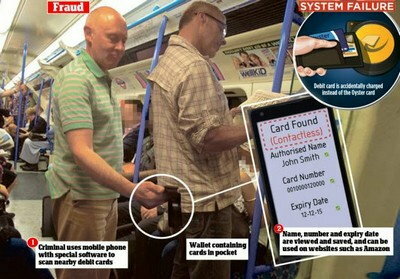 So it would be safe to assume they insisted on Chip and PIN. Visa probably agreed with it after realizing it would be worth it for their own bottom line. I had thought that it was more they are addicted to forcing signatures at staffed terminals. If anything, they are less adamant about backup offline PIN for non-American kiosks. Given the resistance they seem to have given First Tech, however, UNFCU is an exception they decided to "cave on" (probably with majority overseas purchases); UNFCU debit is MC, not yet chipped. When I asked recently, rep said "no plans", but if it's later in the year, I could see no "official" word yet. Isn't the "recommended" CVM list for Visa credit cards signature and no CVM, with no mention of PIN anywhere other than at the ATM? Otherwise I would think Chase's cards would at least have online PIN backup. 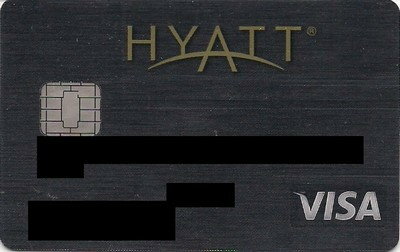 Yes, that's my understanding, and (1) signature then (2) no CVM is what is on both of my Chase CSP and Hyatt cards. For purchases, no PIN anywhere in the list. Offline pin, which your card should have, should work in most terminals whether they're online or offline. Although PenFed is signature priority (asks if signature possible), at that terminal it should have asked for and accepted the pin. Very strange and unexpected. If you did not test it before leaving, it may actual simply not work anywhere that pin is required and you didn't know it? The challenge is finding a terminal that is in the same configuration (online or offline) as that one in order to compare results with your initial test since there is no indication of it's offline status that I know of besides perhaps after a successful use on the receipt? Both of those behaviors are strictly WF policy. There is never any real reason that a bank shouldn't support both pin change AND pin reminder/change without having to provide current pin or mailing only to home address. Some banks even require that you phone from the phone # on file! I put banks that expose me to so much potential grief while traveling, exactly when I need the solution the most, at the bottom of my preferred bank list. My impression is that your chip is bad. Either that or the kiosk wasn't working right. I saw a post where the CSP didn't work in chip mode on board a flight. I presume it's because the card is online only. 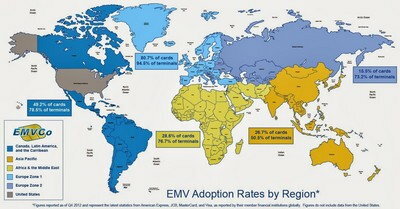 If the card supported offline transactions would one still be able to sign for the transaction, or would the terminal be PIN only even though it is manned? Assuming that you meant it didn't work with pin or were you thinking of either pin or signature? Which agrees with the Chase reps 100% of the time emphatically stating that the pin is ONLY for cash advance. This was one of the reasons I cancelled at AF posting recently. Even their web site basically says "tough luck" if you want to use a pin, and please tell the cashier that you are all mighty Chase card toter who doesn't care or have to use pin and that they must accept signature, and finally, their advice is to "carry local currency just in case" their non-pin enabled card doesn't work (which it doesn't anywhere pin is actually required when amount exceeds no CVM limit or pin is not otherwise enforced). Most recent inquiry confirmed that they have no time line to add purchase pin support let alone pin priority. They also insist that if a pin was ever used with a purchase (impossible per them) that it would be a cash advance transaction - bull! The Chase reps 100% of the time emphatically state that the pin is ONLY for cash advance. This was one of the reasons I cancelled at AF posting recently. My question was mainly around the terminal, not the card. Would a manned offline only terminal (like on an aircraft) still allow signature or are those always PIN only? It's difficult to say. My guess is that it would be possible to do a swipe-and-sign fallback transaction, but I don't have anything to substantiate this other than I don't think the airlines would want to lose out on a duty free purchase. I wish there were a way to send those CSRs a video of unmanned (online) kiosks and being presented with a PIN prompt, entering an incorrect PIN and being rejected, and then entering the 'cash advance' PIN only to have it be accepted as a purchase, not a cash advance. I don't remember my PIN, how can I request a new one? How can I reset the PIN for my credit card? In order to change your current Personal Identification Number (PIN), please call 1-800-297-4970 and follow the instructions provided by the Voice Response Unit. We are available to assist you 24 hours a day, 7 days a week. I haven't tried it though so YMMV.